A few days ago I asked on Facebook and Twitter what everyone's preference is regarding press releases and I received a unanimous "skip." I personally barely glance at press info when they're on a blog as well, though they're really useful when I need to fact-check for a post. 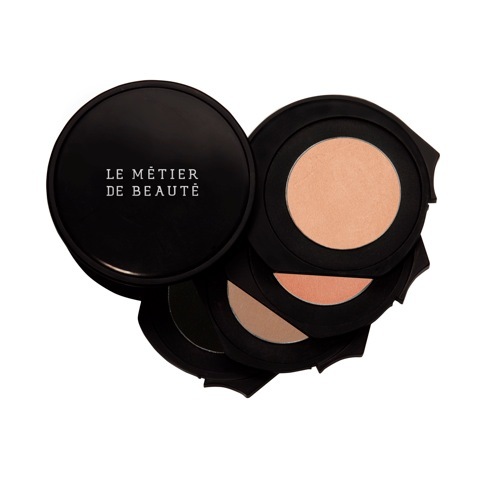 That said, I still think these photos are probably worthwhile to post so you'll have an inkling of what's coming out for Le Métier de Beauté and Paul & Joe fall. On top of the regular fall collection, Le Métier de Beauté will once again collaborate with Neiman Marcus Fashion Director Ken Downing to produce the Coromandel Collection, where they will debut a new matte Velvet Crème Lip Color. The fall collection will roll out to counters nationwide mid-October. Clutch your hearts because these are adorable. 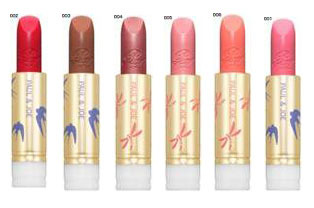 Paul & Joe, like many Japanese brands before it, is revamping the way you buy their lipsticks. Now you can customize your purchase by choosing your preferred case and a separate lipstick bullet ($17 each for the bullet alone), where you can pick the texture (comes in sheer, natural and full coverage) and color. Paul & Joe fall will be available at BeautyHabit.com and Bergdorf Goodman. 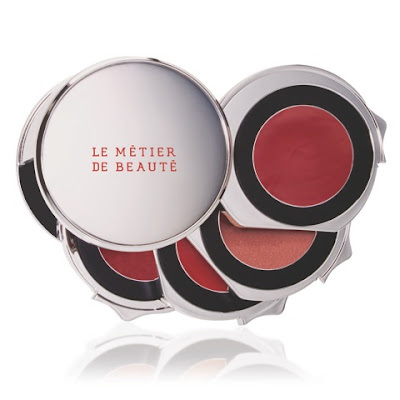 The blushes are already listed on the site and sold at the BG counter. If you need a contact, my friends Caroline (212.872.8648) and Alex (212.872.2759) would love to help you! 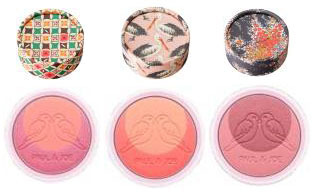 Paul & Joe blushes are adorable!!! I'm lukewarm on their brushes but the package is so cute.....I have to go check out. Thanks for the preview! Oh my, those Paul and Joe pieces...beyond cute! Rich red, mauve AND crimson? Breathless sounds completely beautiful. 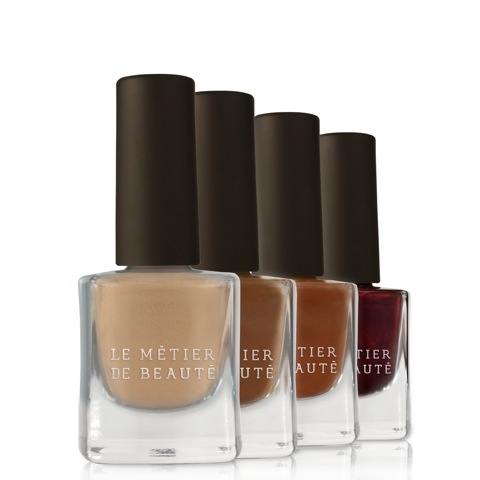 Any idea if the Le Metier polishes are available individually or a set? If the colors shown are true, I'm lemming a bottle of Hot n' Saucy. God I want that Nouvelle Vague palette so bad!!! I love what Paul & Joe is doing with their lipstick! It's beyond genius. And of course the LMDB goodies look tempting as always. These are ok. When are Dustins new items out. I cant wait!